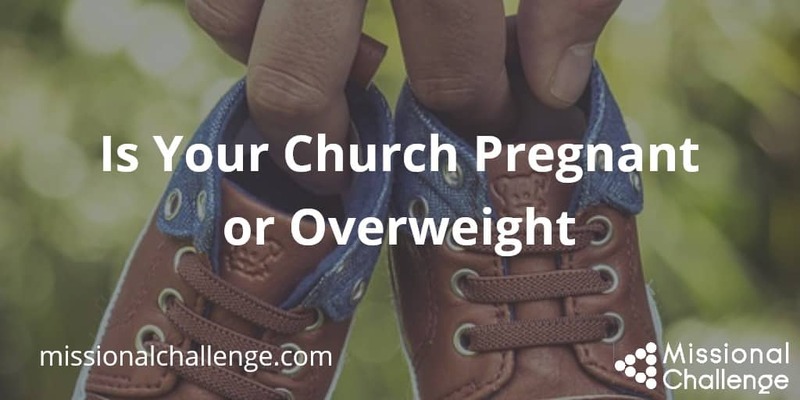 You are here: Home / Blog / Church Planting / Is Your Church Pregnant or Overweight? It seemed like a perfectly naturally question to ask based on the woman’s age and size. Frankly, she looked like she might be pregnant. She walked slowly, and her three little children were continuing to grow up. But the reality was – although she looked like she could be pregnant, she wasn’t. I don’t think the woman who asked the question was to blame. It wasn’t her fault that the outward appearances would lead her to believe that the woman was expecting. In fact, others might have reached the same conclusion if they didn’t know her personally. For me, it was an awkward moment and I felt a little bad for both the overweight woman and the woman who asked the question. 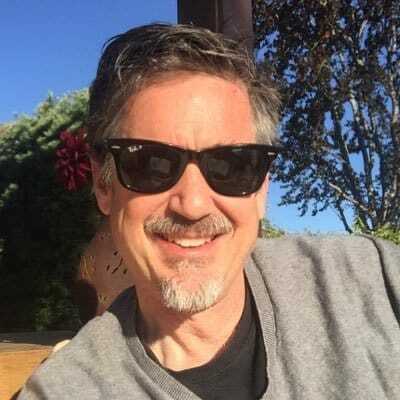 Reflecting back on this experience today, I couldn’t help but see parallels with many churches in the U.S. Based on their weight and age, you’d expect many churches to be pregnant – to be preparing for the process of giving birth to a new church. In fact, having babies is often a sign of health. This certainly would also be true for churches. I’ve heard it said many times – Healthy Churches Reproduce. They birth new churches! Yet it seems that there are a lot of churches that should be having babies and they aren’t. They’re gaining weight – increasing in size, but not giving birth. If you are growing in size and not having babies, consider if it’s a sign that something’s not healthy. Maybe your church needs to get some exercise. Perhaps your church needs a fertility specialist. Or, maybe your church just needs to start trying to get pregnant. I believe it is God’s intention that churches reproduce churches, just like he designed disciples to reproduce disciples. God’s command in Genesis 1:28, “Be fruitful and multiply” has spiritual implications when understood in light of Christ’s commission in Matthew 28:19-20. Evaluate your church community – ask “Are we pregnant?” If yes, start getting ready to give birth. If not, figure out what you might need to do to start having babies.